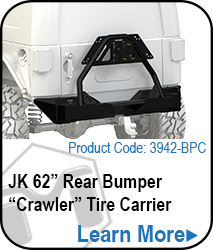 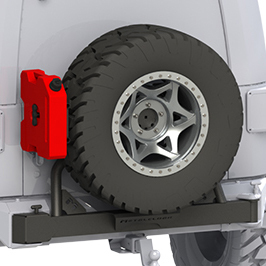 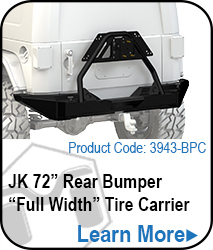 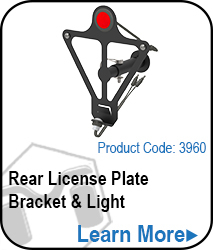 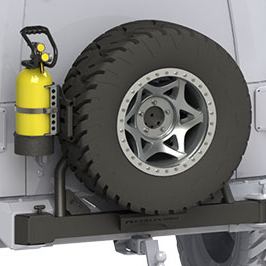 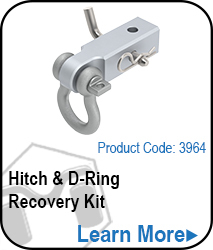 Designed to easily mount to the "Accessory Wings" on the Rear Tire Carrier Swing Arm. 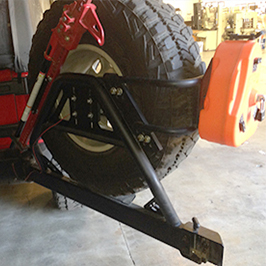 Note: The Universal Accessory Mount DOES NOT work in conjunction with the MetalCloak ExoGate Tire Carrier. 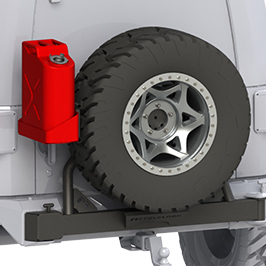 MetalCloak's Universal Accessory Mount System provides multiple options for mounting of optional components to your Frame-Built Tire Carrier System.